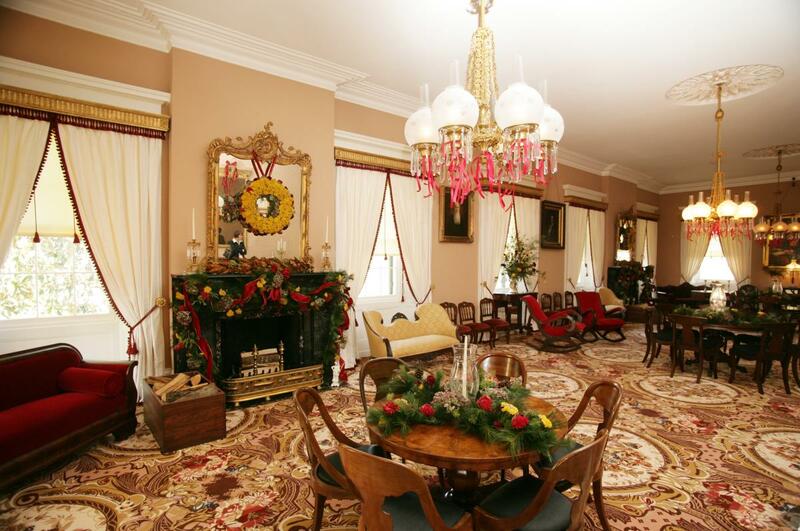 If there is one event you can’t miss this December, it is Antebellum Christmas at the Old Governor’s Mansion. From Nov. 19 to Dec. 23, the mansion displays its giant Christmas tree, over 75 live poinsettias, and other beautiful decorations. They also have candlelight tours on Dec. 10, 17 and 20, but no matter when you go, you are sure to never forget this beautiful event. If your favorite part of the holidays is the lights, don’t miss out on Central State Hospital’s light displays at their pecan grove. 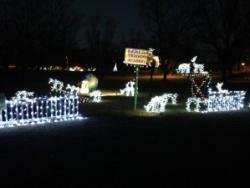 Every night at 6:00 p.m. through Dec. 8, you can drive through their Christmas wonderland with your family of festive displays celebrating the season. 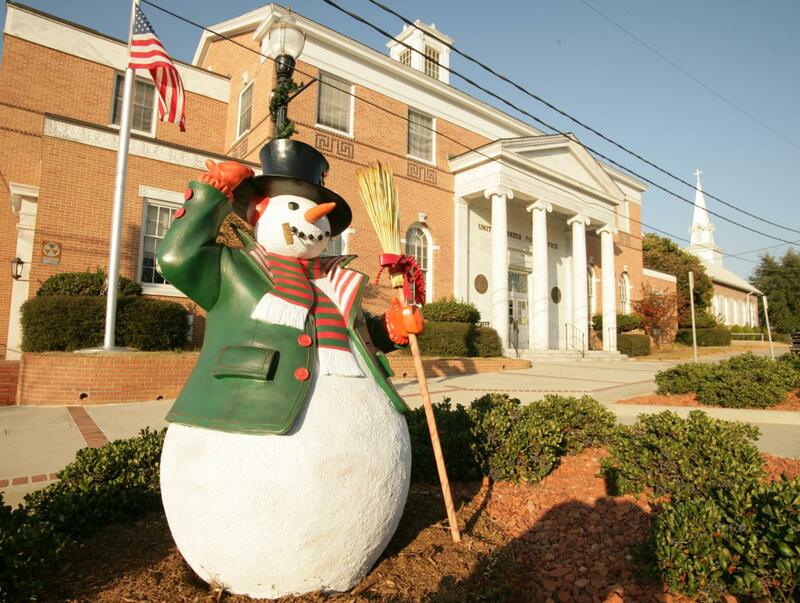 Here comes Santa Claus right down Milledgeville&apos;s Main Street! 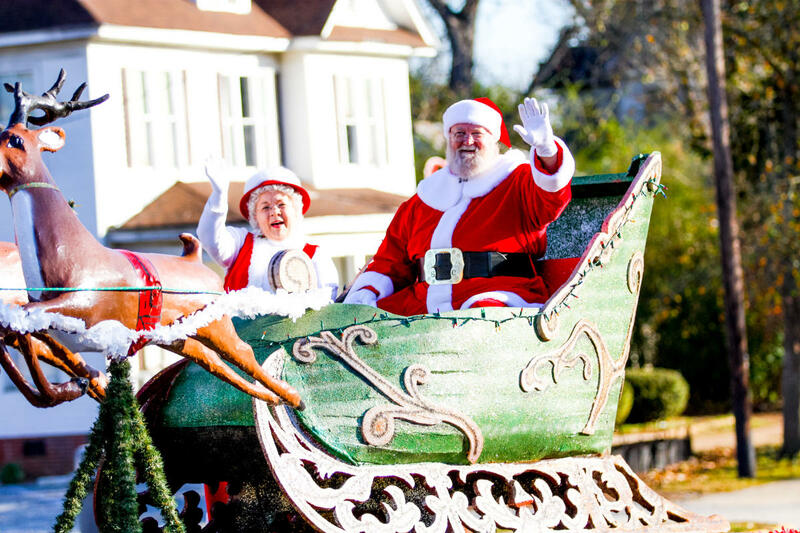 The Milledgeville Exchange Club is bringing back their new & exciting Christmas Parade to downtown Milledgeville on Saturday night (begins at 6 pm) and it promises to delight with brightly lit floats to begin the season with sparkle! Pictures with Santa will be prior to the parade, inside Blossom’s Florist downtown, 127 S. Wayne Street. Santa will be available from 2-5pm. Proceeds go directly to support Exchange Club’s mission of ending child abuse. One of Milledgeville’s most historic and beautiful locations, Rose Hill will be garnished in period-appropriate decor for Christmas. Stop by Lockerly Arboretum and explore the beautiful grounds, as well as the Rose Hill mansion which they have decorated using fresh greenery from their arboretum. 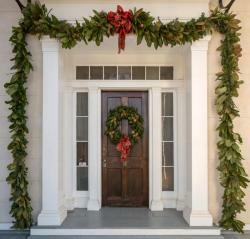 The open house will be on Saturday, Dec. 10 from 10 a.m. to 2:00 p.m. and it will be $3. 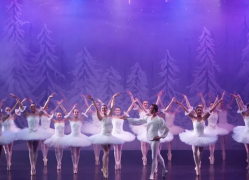 If seeing the Nutcracker ballet is on your Holiday to-do list, check out Georgia College and State University’s performance in Russell Auditorium. 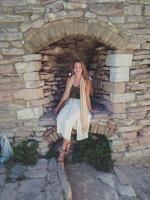 The ballet will be Dec. 9 and 10 at 7:00 p.m. and Dec. 11 at 2:00 p.m. This will be the 20th Annual performance of the Nutcracker, and it will include an opening night reception which will feature former dresses from Clara’s wardrobe.